I’ve always felt a definite resistance to those who advise that the key to happiness and inner peace is to simply forgive all the people who have wronged or wounded you. It sounds noble and virtuous and I’m sure all of us would love to be able to release our painful emotional wounds through forgiveness in a heartbeat. But it’s surprisingly difficult to do and feels somewhat like an emotional bypass when you try to sweep away your deep and painful feelings with a magic wand. Simply trying to forgive others has often left me feeling worse despite my best intentions, when I feel the same old painful feelings of pain and anger arising, leaving me feeling like a ‘bad person’ because I’m unable to just forgive everything. After many years of working through my own layers of emotional pain, I think I now finally understand why it can be so difficult to ‘just forgive’. Recently, I came across Colin Tipping’s Radical Forgiveness philosophy, which summarises beautifully how we need to work through the forgiveness process in order to feel true, authentic and lasting forgiveness. Radical Forgiveness is a five-step process to move through the different stages required to release yourself from your story of pain and hurt, and to move into a state where you’re able to see the bigger picture and even understand the value and gift that the situation has given you. This requires a willingness to hold an open mind to new possibilities of viewing the situation, which may take time, patience and courage. But the rewards are beautiful and well worth it if you’re able to take the time to do this. 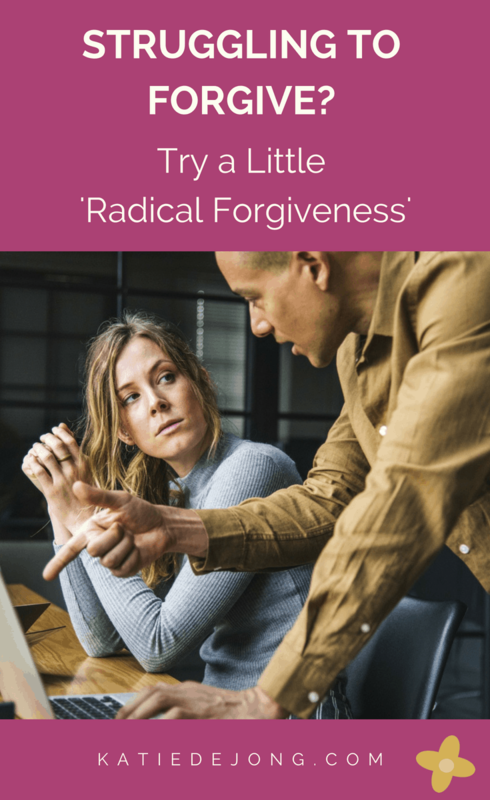 Each of the five steps to the Radical Forgiveness process are critical, they need to be worked through in the right order and the process won’t work if you skip a step. 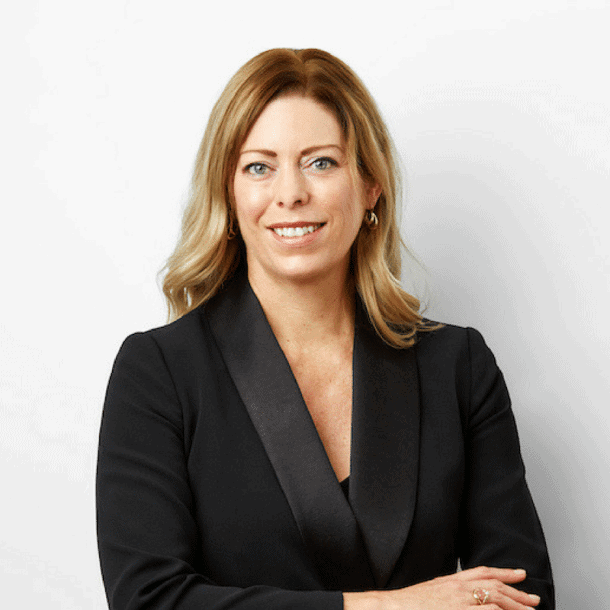 It is important to have your story heard, witnessed and validated – and this is the first step in being able to let it go. Personally I have always found this step to be very healing when done with either a coach, therapist or good friend, however, you can also do this step using a Radical Forgiveness worksheet that Colin makes available on his website for free. It works just as effectively working through the worksheet to write out your story. For me, this had been the missing piece! “You cannot heal what you don’t feel. When people access their pain, this is the beginning of their healing”. This is why the forgiveness process hadn’t worked too well for me in the past. Attempting to sweep away my negative pain and feelings under the mask of ‘forgiveness’ is skipping the most crucial element needed to heal: Feeling. As Colin says “This is where you make a conscious choice to withdraw the energy you have given the story and begin to realise that the story is mostly your interpretation of events based on your limited perception of reality, and since there is more to it than meets the eye, it is largely an illusion”. Yes! This has been key for me too, realising that there are so many angles from which to view a situation, and we have chosen only one; constructing our own story about how the other person wounded us and why. But what if there is the possibility that this is only our perspective, and there are actually other possible ways to view the situation? This is a big one. Take a deep breath, and consider…. that maybe, just maybe, the situation was not a tragedy or cruel twist of nastiness on behalf of the other person, but rather it was exactly what we wanted (and needed) to experience for our personal growth and highest good – and in that sense, was absolutely perfect. Could it be so? Can you feel the sense of lightness and peace that starts percolating inwards as you consider this possibility? 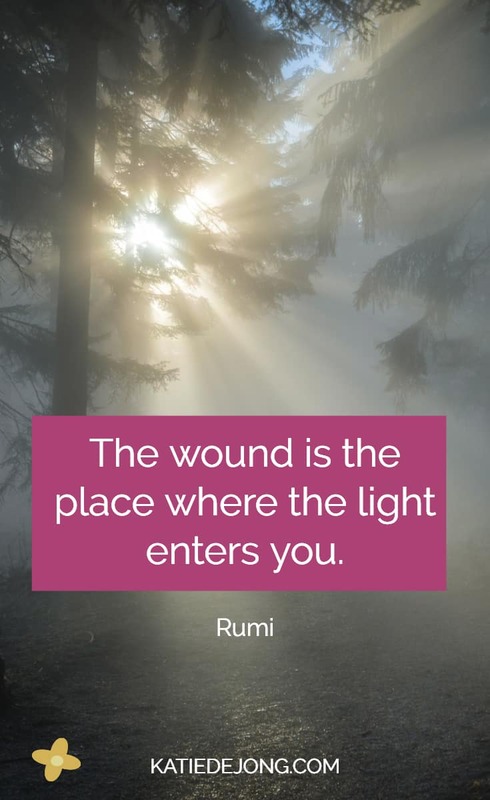 This step has personally been an immense sense of comfort to me on my own journey – being able to view all my ‘woundings’ as beautiful, sacred events that have helped me evolve and become the person I am today. 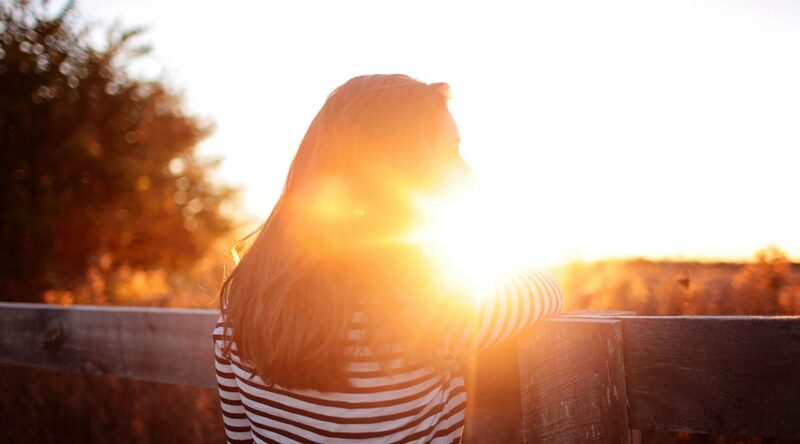 Could your painful experience with this person have been a perfect sequence of events that you experienced to bring you closer to the person you long to be? 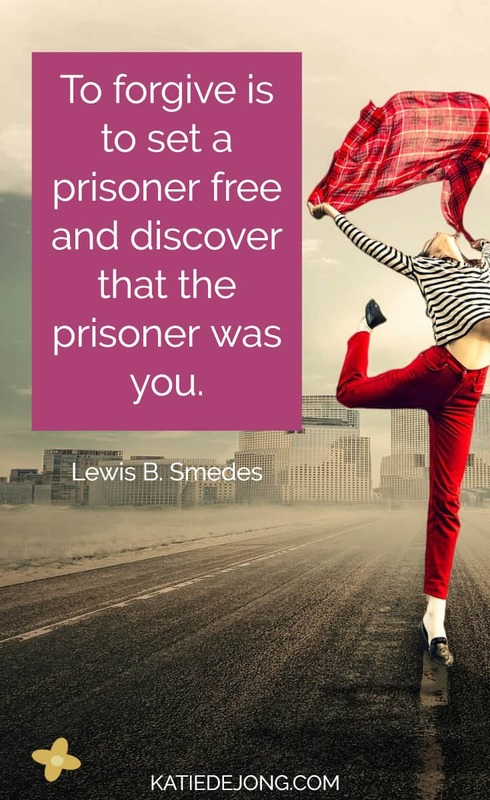 This means letting this possibility filter into your being, allowing it to reach you at a deep, cellular level, such that it can re-program your heart and mind and begin the true process of authentic, lasting forgiveness. This may take a moment, or it may take several weeks or months, but if you’ve worked through the steps, you will eventually experience the lightness and inner peace that true forgiveness brings. The beauty of this process is the way it allows you to reach in, touch and feel all the emotions you’ve been harboring inside over all the years. By leaning into your feelings and giving them space to be seen and heard, instead of trying to sweep them away with your magic wand, you open yourself to the possibility of healing and emotional release. Opening your heart and mind to the possibility of viewing the situation differently allows you to release your story of victimhood and to see the higher purpose and gift in the wounding, in all its perfection. So if you feel the burden of being unable to forgive someone, try a little radical forgiveness. And please let me know how you go, I would love to know!